YoYoExpert Blog & Yo-Yo News – New YoYoFactory Mystery Box! We have been working hard with YoYoFactory on latest Mystery Box and we are SO EXCITED to share it with you! Please note as with all Mystery Boxes – these are EXTREMELY limited and go fast once the countdown reaches release time! – Pre-Release starts Wednesday! 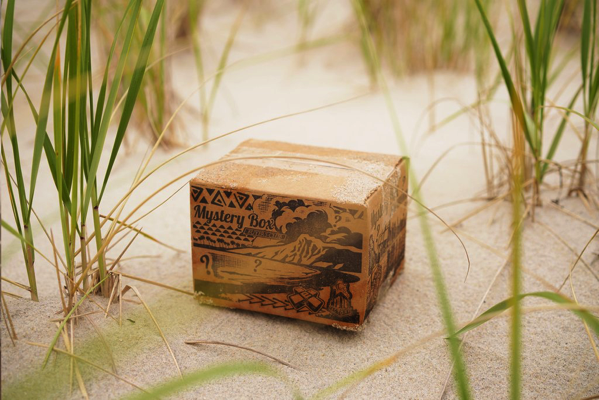 If you bought April’s Mystery Box you get the chance to purchase this box before everyone else AND you get a bonus accessory for your Arrow yo-yo from the last Mystery Box! – General Public Release THURSDAY at 8PM EDT. Price of $55. * Special Option – Reserve your Black Friday Mystery Box in Advance NOW for $55 and you will get a special BONUS with that box when it releases! A Mystery! But we can guarantee one completely NEW release from YoYoFactory, one special edition color, plus some extra custom goodies we made just for this box! A total value of over $90! One lucky Mystery Box Buyer will receive a special box with $500 worth of amazing hand-picked YOYOFACTORY products! • Boxes ship starting Friday August 3rd. • Your Mystery Box is not reserved until you complete checkout.